Major rail improvement projects in Scotland are behind schedule with costs spiralling, according to a new report. Analysis of Network Rail's performance found the electrification of the line between Edinburgh and Glasgow is unlikely to be completed by December. It has also made 'slow progress' on improvements to the Highland mainline and the Aberdeen to Inverness route. Transport Minister Humza Yousaf said he was 'concerned and disappointed' by the report. 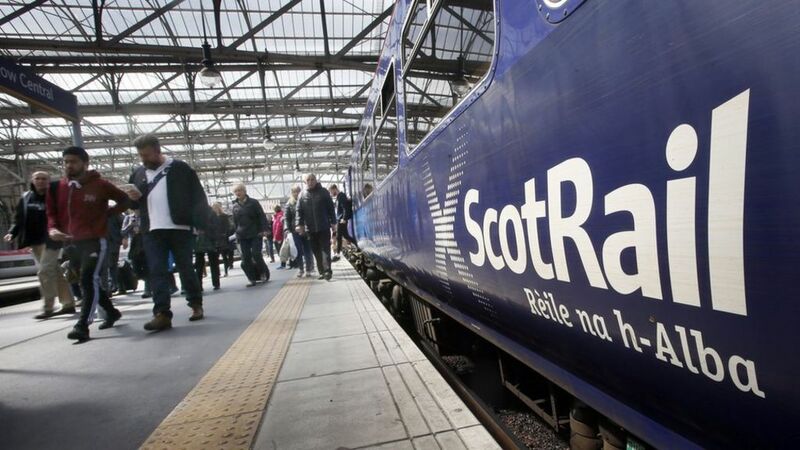 He has ordered Transport Scotland officials to carry out a review of the governance of major rail projects. Major rail improvement projects in Scotland are behind schedule with costs spiralling, according to a new report.